I am post-graduate in Computer Science, born and raised in India. To me Royalty was always a fascinating concept. 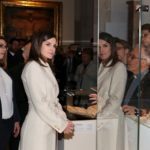 Fairy tale journeys of Her Royal Highness Catherine Duchess of Cambridge and Her Majesty Letizia Queen of Spain took this fascination to another level. I know its strange, a nerd following royal women, but its good strange. After admiring these royal beauties for a long period, I decided to start RegalFille as a hobby that turned out to be a regular part of my daily routine now. Fun fact about Regalfille is, the original template of the blog was something I designed while learning new concepts that I was going to present to my students in web development classes. It was such a beautiful piece that I simply did not want it to be an obsolete. So decided to put two of my passions: web designing and royal world, together and Regalfille was born in 2017. 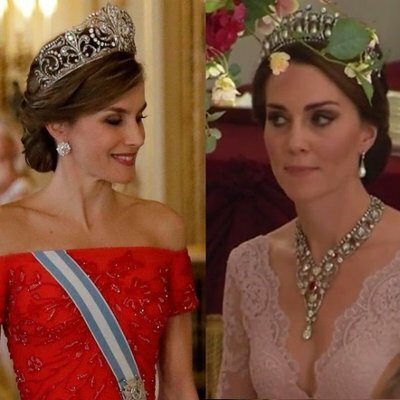 Catherine and Letizia are fashion inspiration for the fashion world and women around the globe. Their elegance and style is something that every woman want to emulate. Their style is also easily emulated and often affordable. 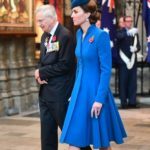 If We have seen both ladies in high end bespoke couture with sparkling royal jewels then we have also seen them many times in off-the rack labels like Zara, Reiss, Mango etc. 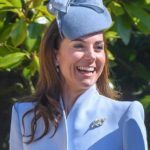 RegalFille documents the life, style and charitable work of Duchess Catherine and Queen Letizia. 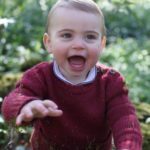 All the photographs used on this website are used under Fair Use with full credit given to the respectful owner. If there is an image appearing on this website that belongs to you and you do not wish for it appear on this site, please contact me with a link to the said image and page. It will be removed immediately. Share your thoughts and opinions on royal life and style but remember to be civil and constructively critic. Also English is not my first language so if you come across any grammar or language mistakes then do let me know. So let’s the journey begin !!!!!!!!!!! !